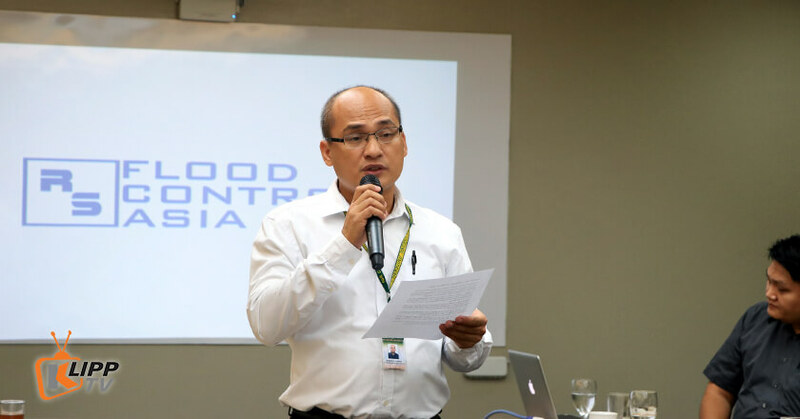 Flooding has always been one of the Philippine’s major natural disaster problem. 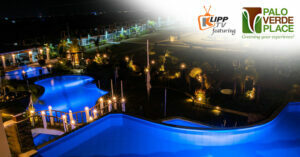 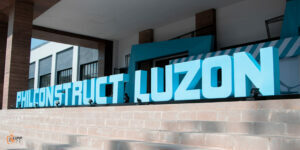 A homeowner in Quezon City discovers an innovative solution for the disastrous situation. 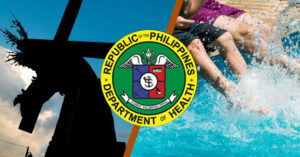 Plans are underway for the transfer of the DOST to Clark Freeport Zone. 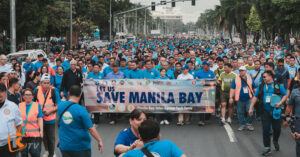 This is under the plans of President Rodrigo Duterte to decongest Metro Manila. 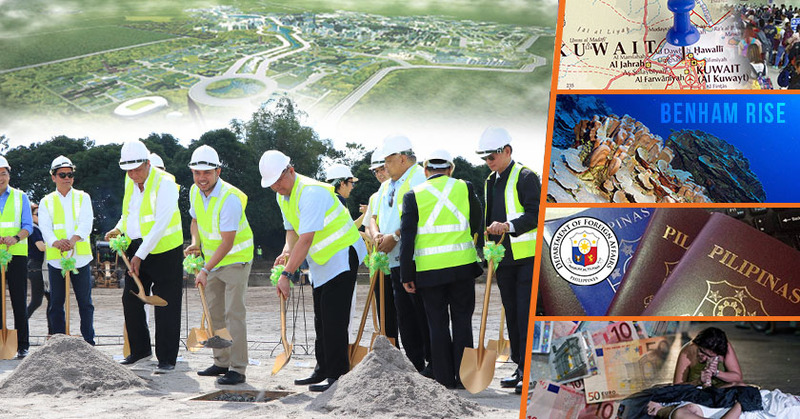 BCDA breaks ground for the new administration building and other top stories for the week. 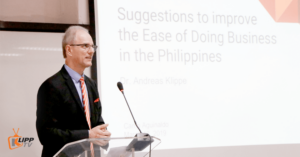 BCDA begins constructing the new administration building, United States, Japan, Korea to study Benham Rise, Kuwait seeks lifting of OFW deployment suspension, DFA opens 118,000 passport appointment slots, Philippines retains EU export perks despite ‘extrajudicial killings’—all of this in this week’s Trending Klipps! 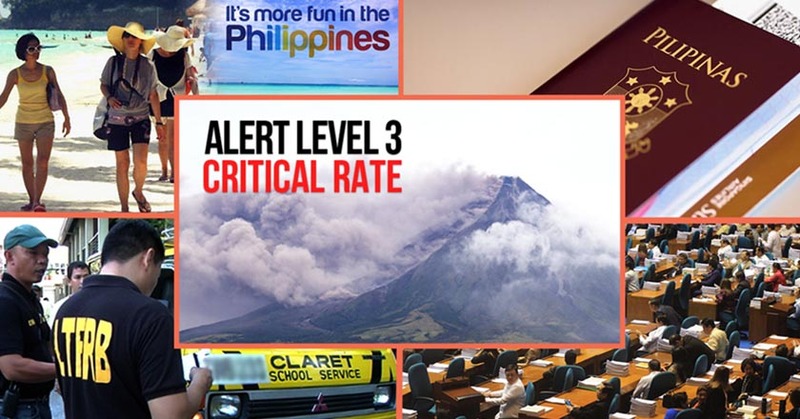 Mount Mayon spews ashes and lava flows, TNC service hatchback vehicles phase out, passport appointment slots want restored, tourist visitors increased, constitutional amendments to be tackled —all of this in this week’s Trending Klipps! 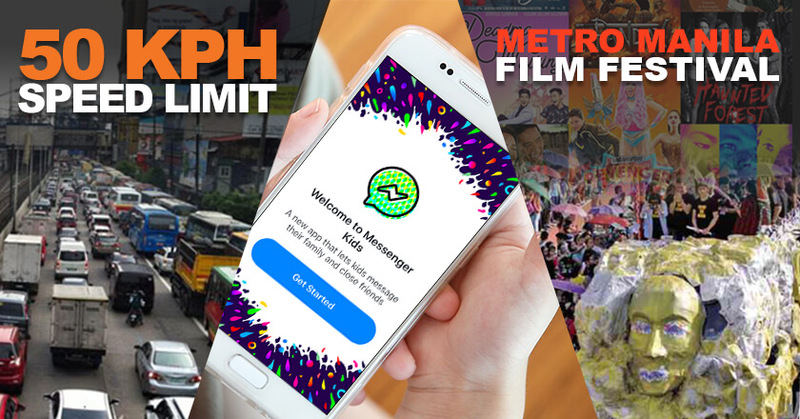 WATCH: To ensure the safety of motorists in EDSA, the Metro Manila Development Authority (MMDA) sets a new speed limit in this busiest thoroughfare in Manila. 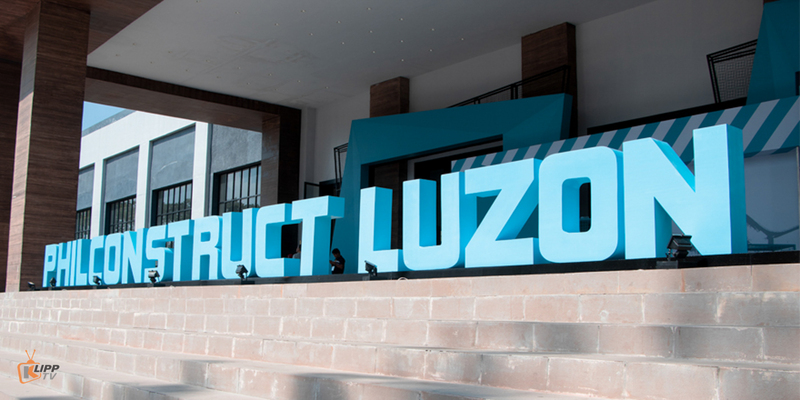 Meanwhile, Facebook launches its child-friendly chatting app called Messenger kids. 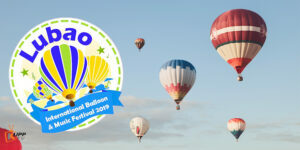 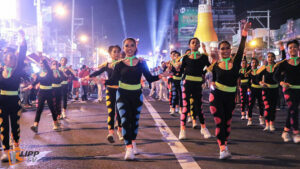 As for entertainment news, the 43rd Metro Manila Film Festival (MMFF) Parade of Stars will be held this year in Muntinlupa, as the city is celebrating its 100th year foundation anniversary. 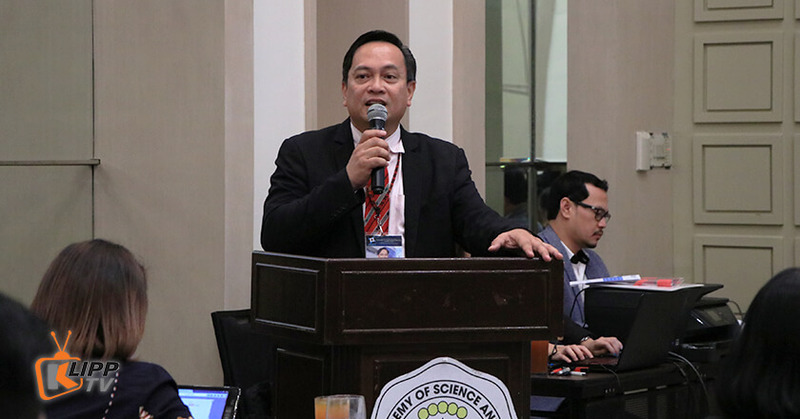 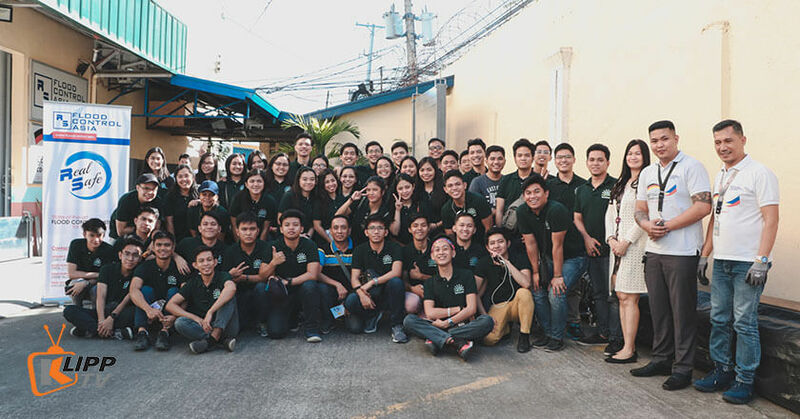 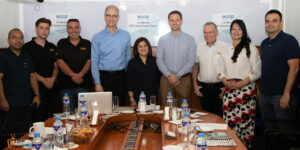 METRO MANILA – For the first time, engineers working in Manila’s prime universities initiated an organization that would tackle disaster preparedness issues. 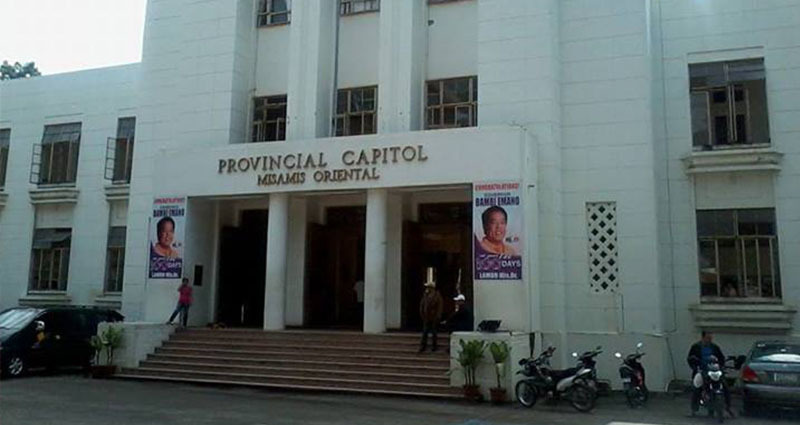 Misamis Orientel is set to install a new water system to cater to the scarcity of water supply in the province. 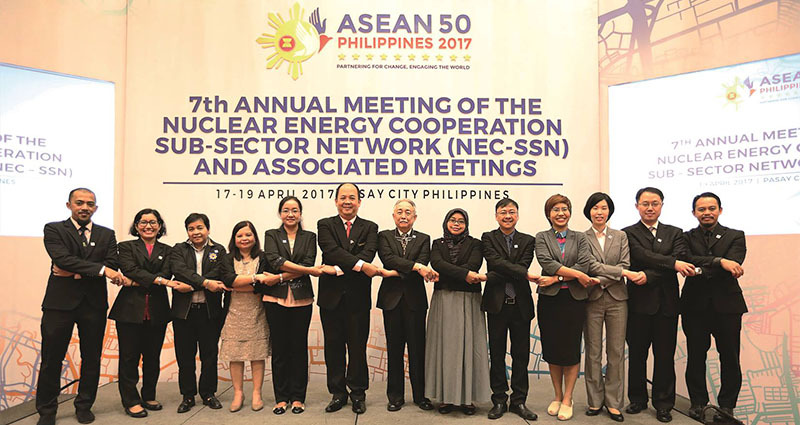 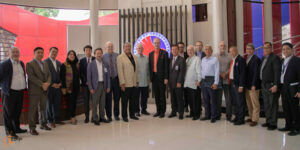 Member countries of the Association of Southeast Asian Nations (ASEAN) supports the integration of nuclear energy for commercial use during the 7th Annual Meeting of Nuclear Energy Cooperation Sub-Sector Network (NEC-SSN) at Sofitel Hotel on April 19.